Live it up in luxury at this exciting Georgia Avenue location steps away from Petworth Metro and Columbia Heights, with your choice of one bedrooms, one bedrooms with dens, two bedrooms, and two bedroom lofts with private rooftop terraces and stunning views of Washington, DC. Residents of the 49-unit Griffin Apartments enjoy a list of features including downstairs Metro access, underground parking, and a pet-friendly and green building. Modern floorplans, open spaces, high ceilings, gourmet kitchens, hardwood, stainless steel; these are some of the standout features of our unique residences. Your new home awaits! Griffin sits at the center of the historic Petworth neighborhood in northwest Washington, DC. Walk the tree-lined streets, enjoy hot new restaurants & bars, and get instant access to all of DC. Underground garage parking, onsite Zipcar, bikeshare across the street, and of course the Georgia Ave-Petworth Metro 1/2 block away (plus a Walk Score of 96). Pets are welcome here at Griffin! Fees and pet rents may vary, so please speak to a leasing associate for breed restrictions and more information. Living it up at Griffin. Walk to the Yes! 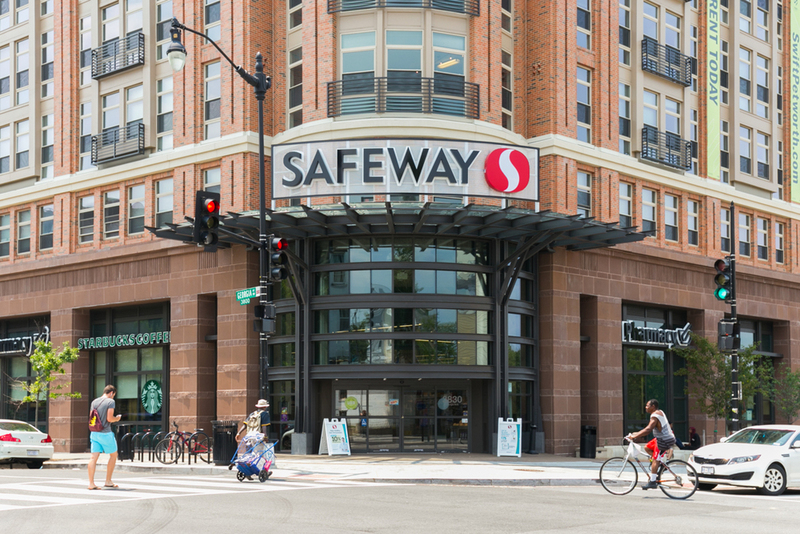 Organic Market, CVS and new gourmet Safeway across the street. Discover neighborhood hangouts like Petworth Citizen, Hank's Cocktail Bar, DC Reynolds, Slash Run, Looking Glass Lounge and Qualia Coffee. 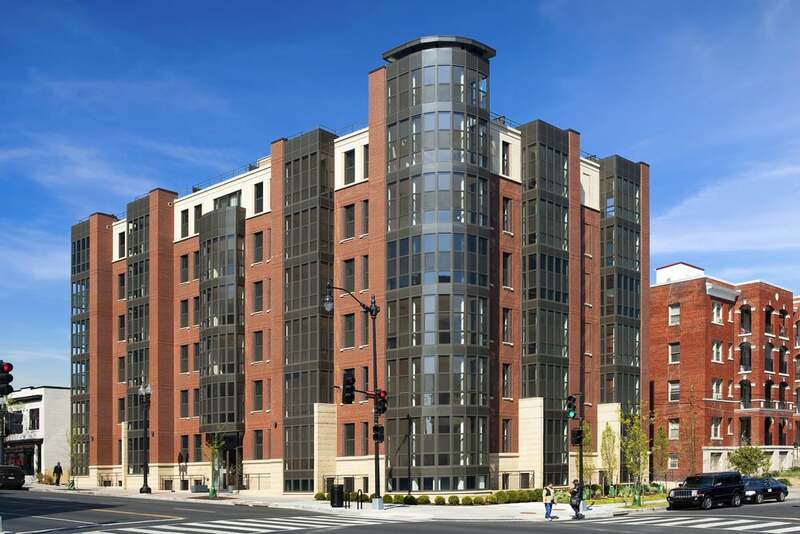 Head over to Columbia Heights and DC USA for the District’s shopping destination, with Target, Best Buy, a 24-hour Washington Sports Club, and more than 40 different retail and service outlets nearby.